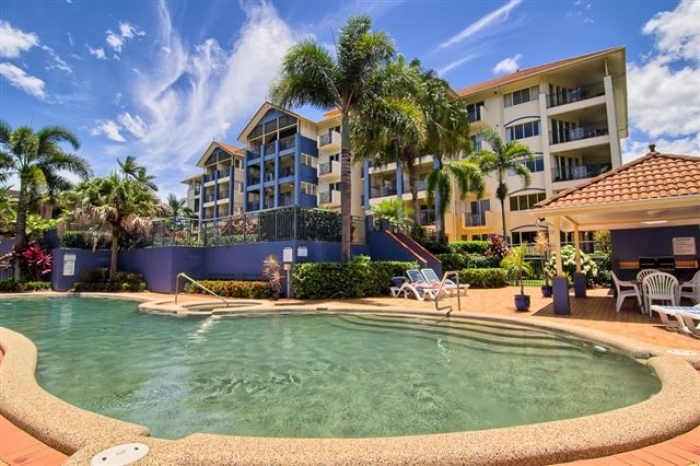 Whether you're looking for something cosy or just economic, one-bedroom in Cairns with FNQ doesn't mean small or a compromise on quality. 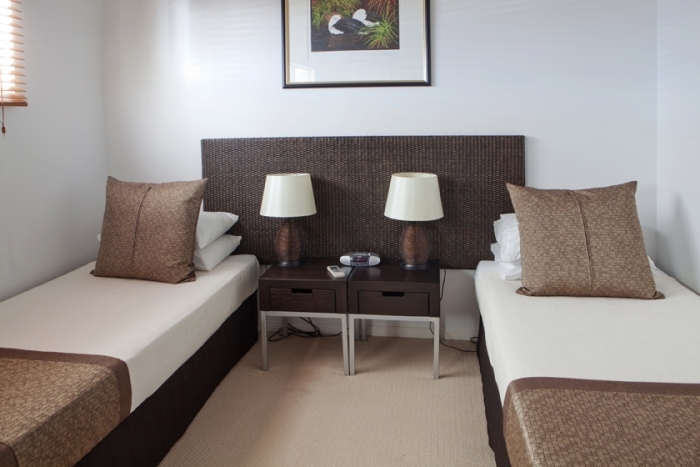 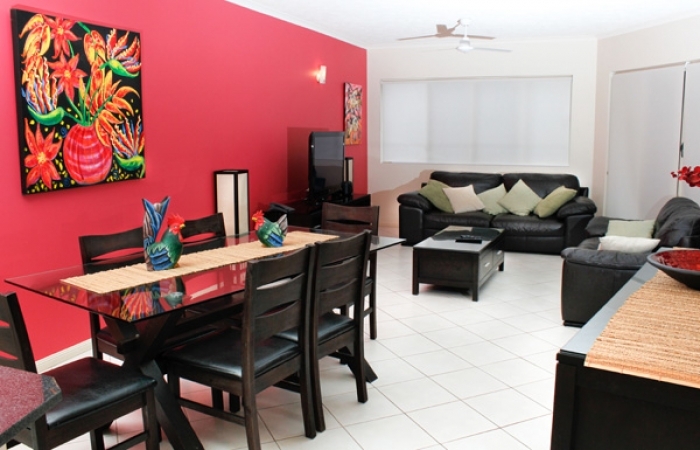 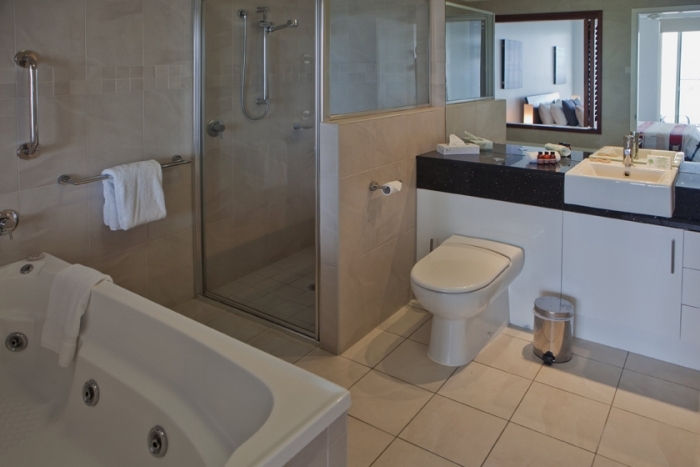 In fact, many of our one-bedroomed apartments are just as luxurious as their larger cousins. 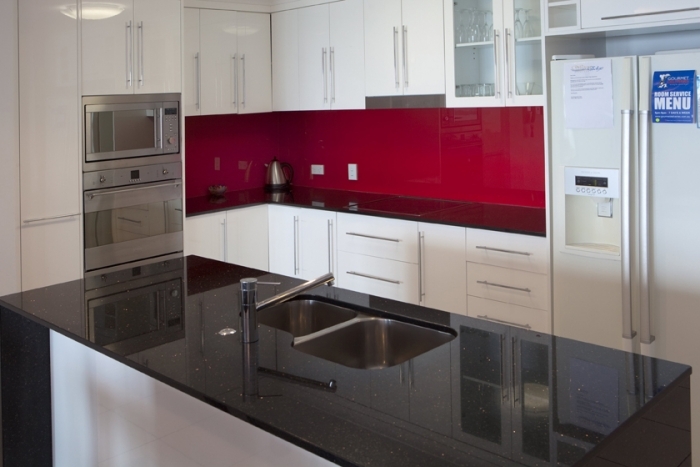 We have possibilities in some of the most prestigious developments in and around town - as you'll see below. 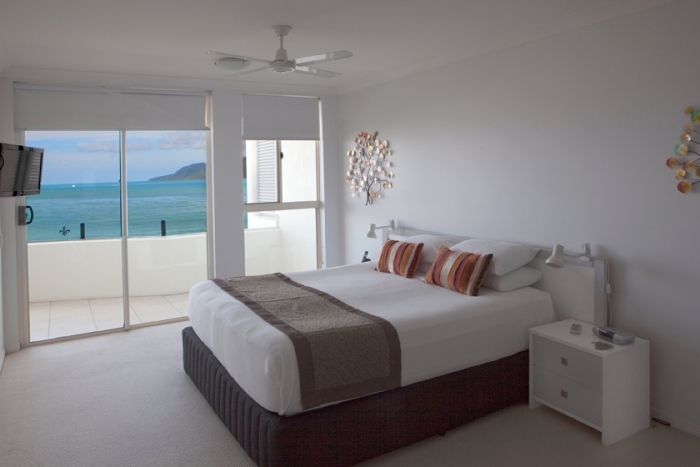 Don't take a chance with your precious holiday time. 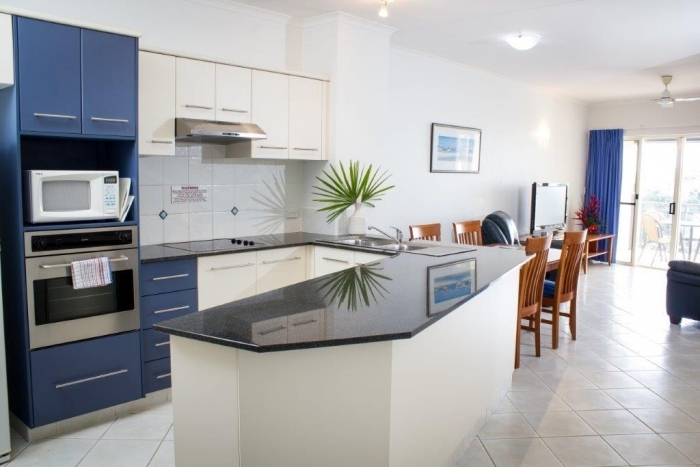 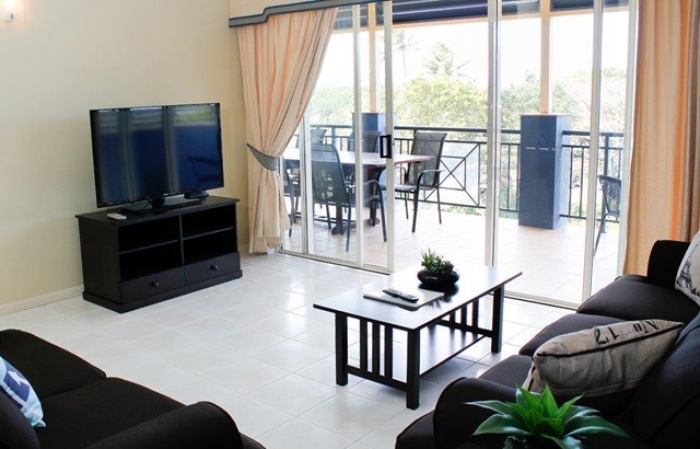 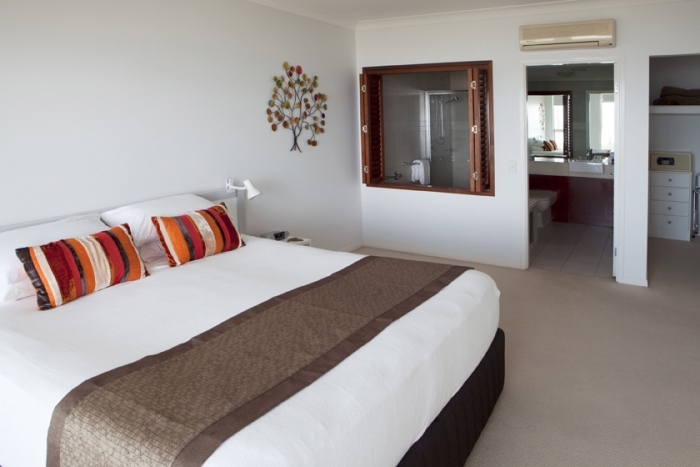 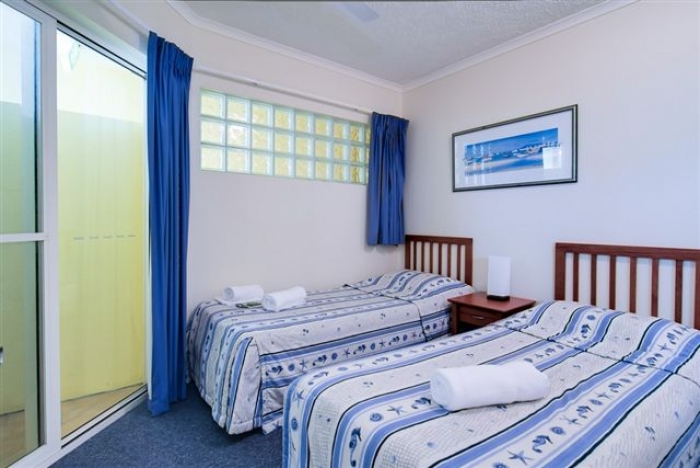 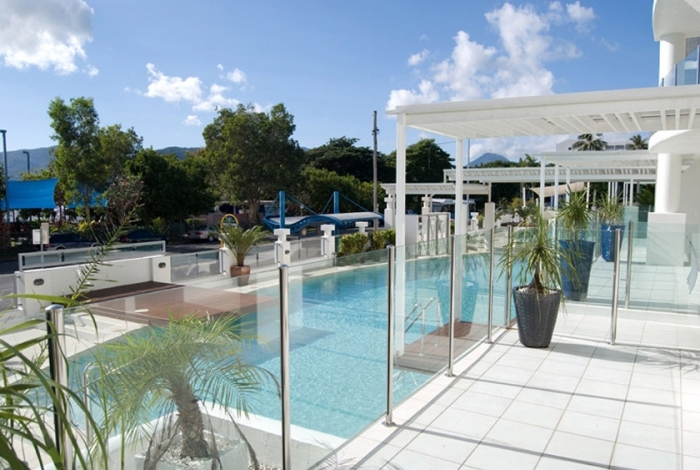 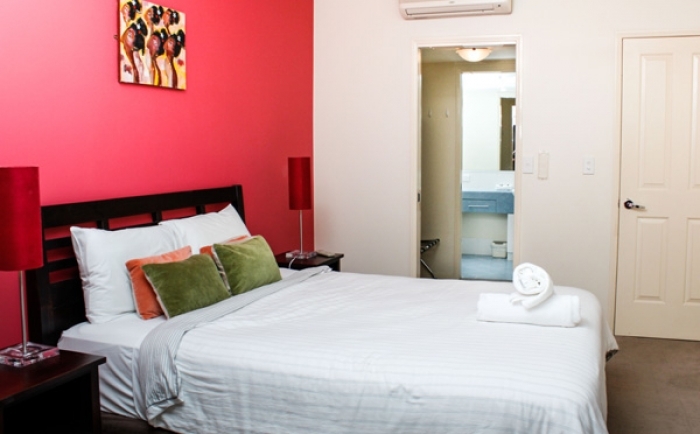 At FNQ Apartments we're not only based in Cairns but specialists in Far North Queensland accommodation. 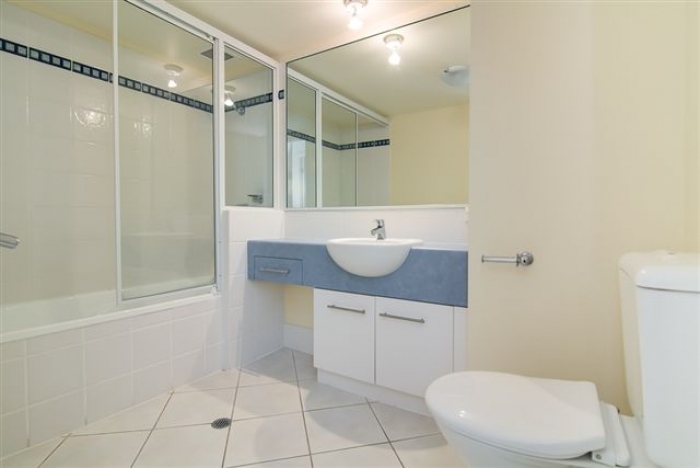 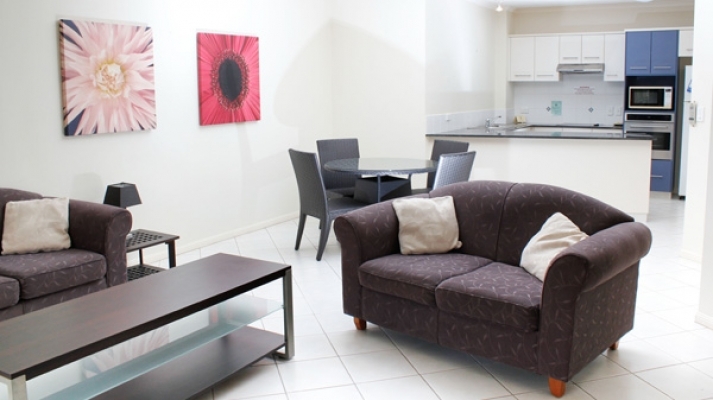 So, you don't have to guess or hope you get lucky with your selection of a Cairns apartment. 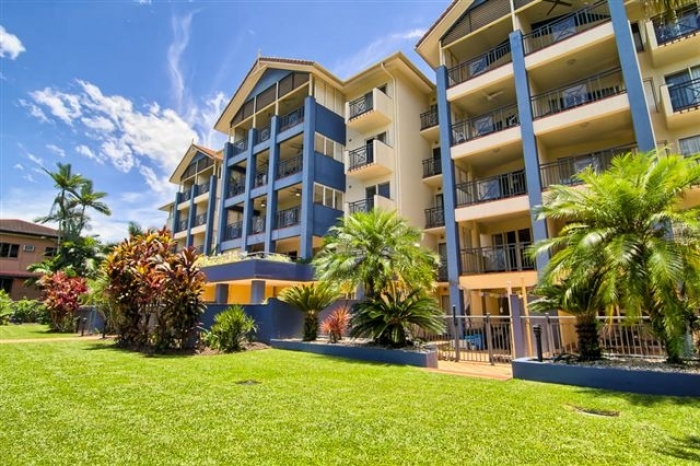 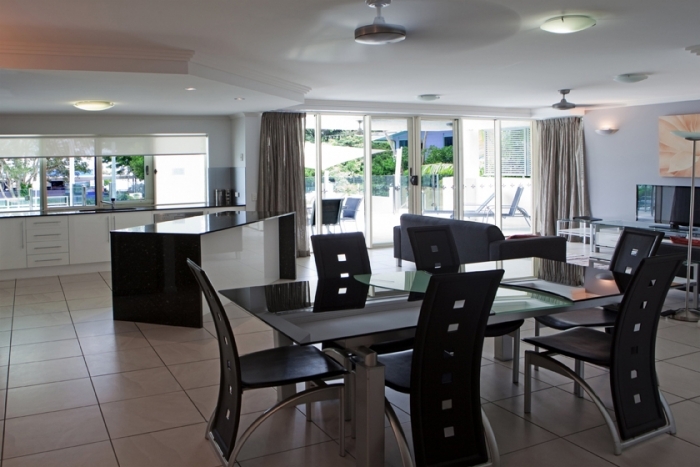 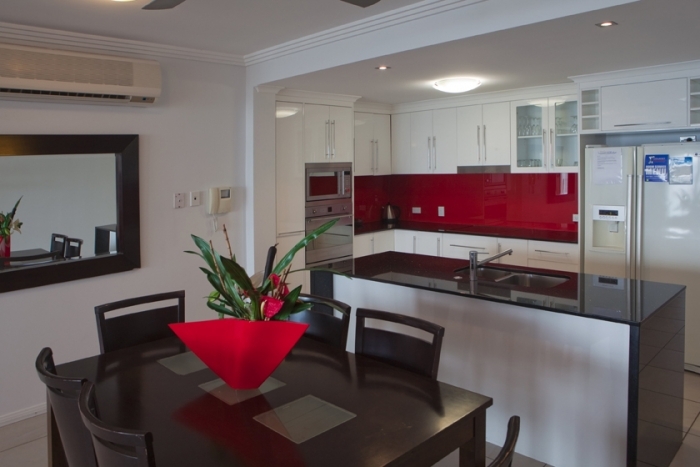 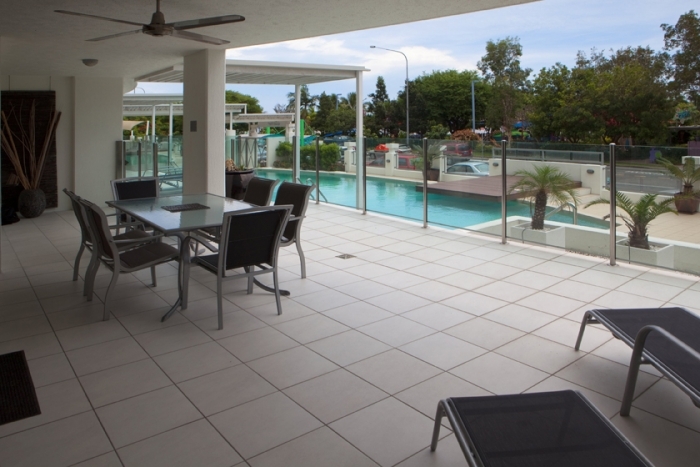 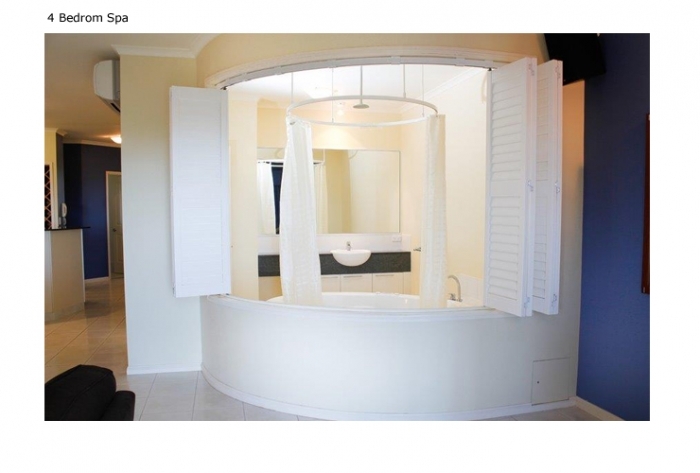 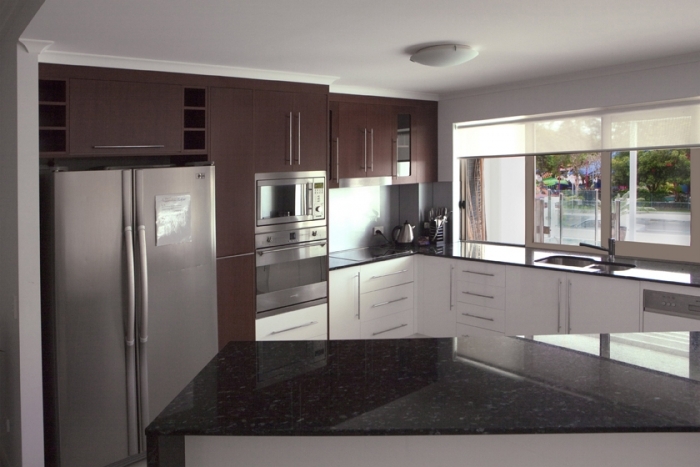 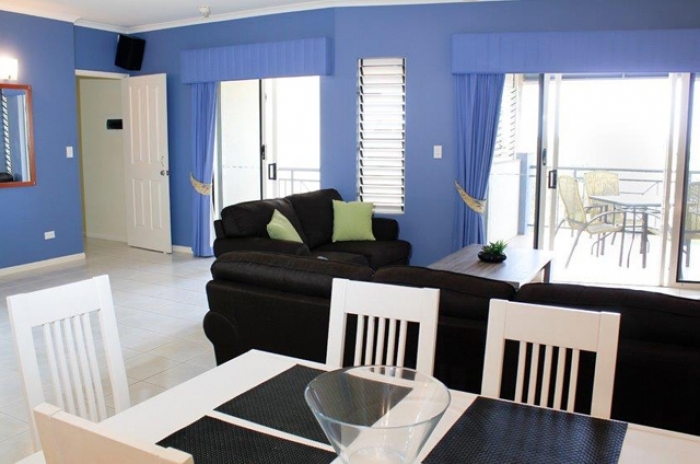 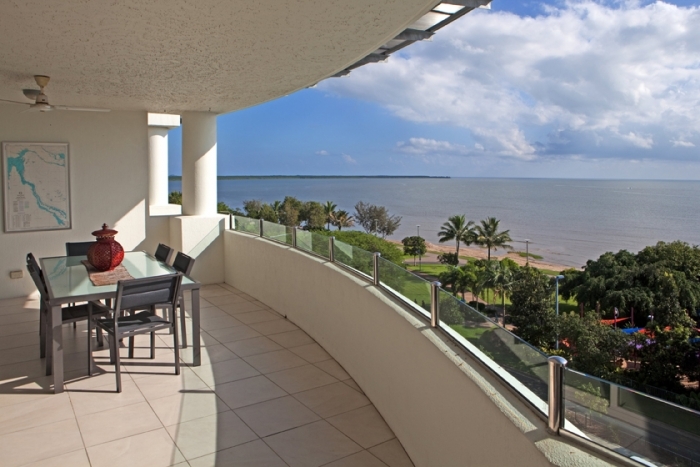 Just contact FNQ Apartments and let us match your requirements to available properties.